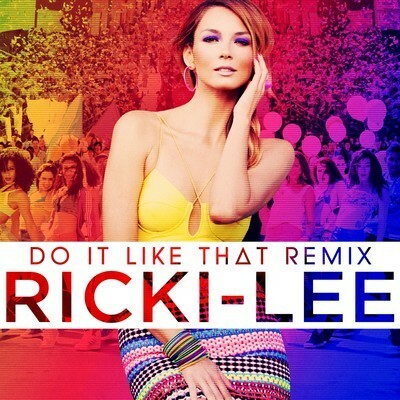 • Ricki-Lee’s new single ‘Do It Like That’ is shaping up to be a corker. Not only have there been some amazing stills leaked from the video clip, but her record company EMI revealed a cracking good remix of it (thanks to Fred Falke) and this cover image (pictured) has appeared online after the remix scored the coveted song of the day on the almighty Popjustice. • Sony Music has announced that Chris Brown’s forthcoming album ‘Fortune’ will get an Aussie release in early May. Chris is coming off the back of a Grammy win and success with his latest single ‘Turn Up The Music’. ‘Fortune’ will hit the shops here on Friday May 04. • Looks like a horde of Directioners will be descending on Melbourne on April 15 to see their favourite band appear at this year’s Logie Awards. One Direction were this week confirmed to appear at TV’s night of nights. • We’re loving this shot of Danish outfit Aqua from one of their recent shows in Melbourne (above). It was sent out with a press release yesterday to remind us that the band’s remaining shows in Australia were selling fast. 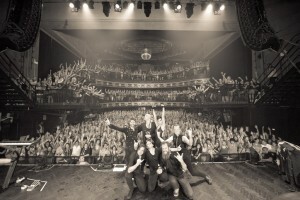 They play Sydney’s Enmore Theatre tonight after playing to almost 17,000 fans across the country. • As revealed on this week’s new release schedule, Shock Records has announced the forthcoming release of Marilyn Manson’s new album ‘Born Villain’. First single ‘No Reflection’ was serviced to radio recently and is currently available to stream HERE. ‘Born Villain’ will be released on Friday April 27. • UK singer Example is no doubt celebrating his burgeoning popularity this week after he notched up an incredible one million followers on social networking site Twitter. 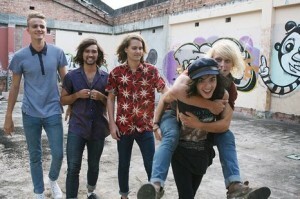 • Brisbane outfit The Belligerents have revealed the release of their new single ‘Infatuation’ by announcing two launch shows – one each in Sydney and Brisbane. They’ll hit Brisbane’s Black Bear Lodge on Thursday March 22 and Sydney’s Good God Small Club on Saturday March 31. • Credit where it’s due to Aussie outfit Skipping Girl Vinegar… There sure know how to think big when it comes to their video clips. They’ve launched a monkey into space. Okay, not a real monkey, obviously. Thankfully for us, the incredible feat is now on video or we might not have believed it. It’s impressive. Check out the clip for their new single ‘Chase The Sun’ HERE. 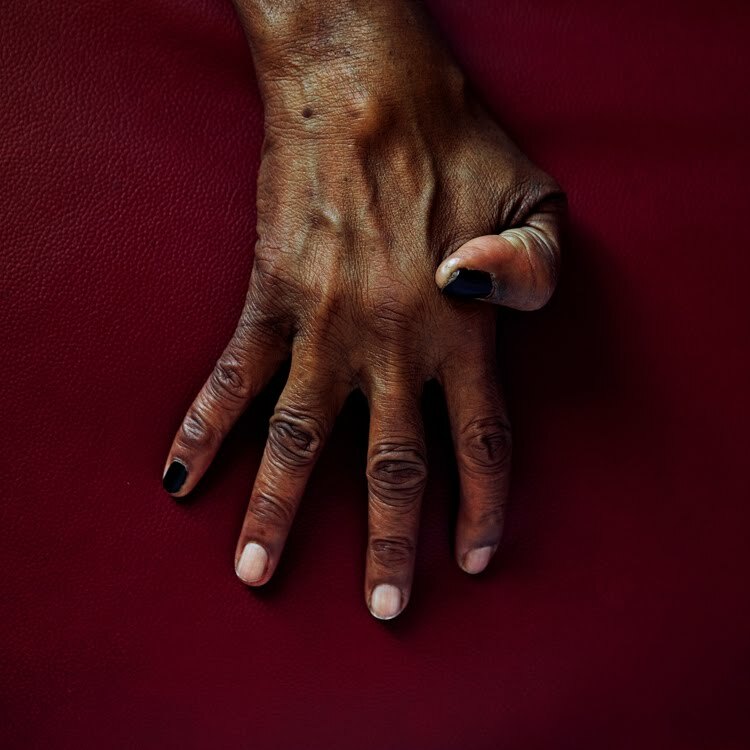 • Remote Control Records has announced that they’ll be releasing the new album from legendary American performer Bobby Womack later this year. The new album, due in June, is entitled ‘The Bravest Man In The Universe’ and to celebrate its forthcoming release, punters can download the track ‘Please Forgive My Heart’ free right HERE. • After platinum sales successes in the US and Canada, Shock Records has revealed the forthcoming local release of Awolnation’s album ‘Megalithic Symphony’ here in Australia. The video for the band’s single ‘Sail’ has already (ahem) sailed over 12 million views. ‘Megalithic Symphony’ will drop here on Friday May 25. • Ball Park Music has added more shows to their forthcoming tour. New shows are now on sale in Sydney, Melbourne and Brisbane taking to 21 the number of dates they’ll perform. The tour kicks off at the Coolangatta Hotel on the Gold Coast on Thursday. • On the US charts this week, Fun. remains in the No.1 position with their hit single ‘We Are Young’ featuring Janelle Monae. Kelly Clarkson also remains in position No.2 with ‘Stronger (What Doesn’t Kill You)’. Gotye and Kimbra are the big movers in the top five this week, moving up four places and into the No.5 position with ‘Somebody That I Used To Know’. The boys from One Direction have been doing the rounds on American soil, hoping to improve their stocks on the singles chart with ‘What Makes You Beautiful’. It must be working too – the track has jumped 11 spots to No.33 this week. • On the Billboard 200 albums chart, it’s Bruce Springsteen debuting in the No.1 position with his new album ‘Wrecking Ball’. But only just. The Boss sold 196,000 copies of his new album in its first week of release, compared with Adele who sold (ready for this?) 195,000 copies of ’21’. Yep, just 1000 copies separated them. Lady Antebellum’s album ‘Own The Night’ is back into the top five along with Coldplay’s ‘Mylo Xyloto’, while Luke Bryan and Andrew Bird debut in the top ten. • And don’t forget – join us in the morning for all the goings-on on the Australian charts. Yes, our weekly Chart Watch looks at the top 100s on both ARIA singles and albums charts. It’s like from 9am AEDT. It was ‘Spring Break 4 – Suntan City’. What Luke Bryan CD debuted in the Top 10?